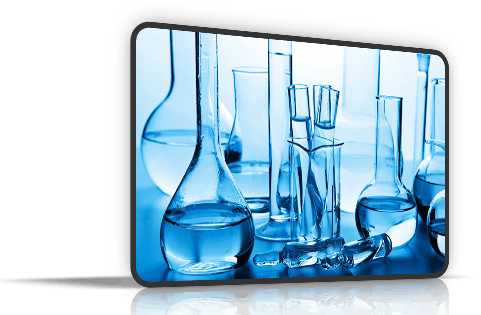 WordPress web design, web development | East Bay | Bay Area a web presence and hoping for success are also over. 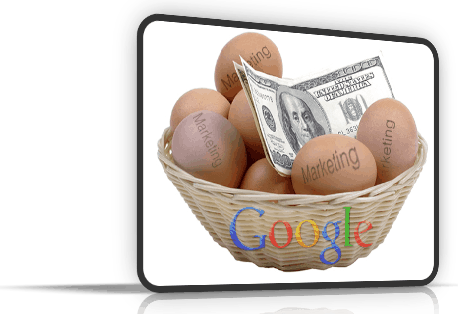 Don't put all of your marketing eggs in Google's basket. Ask your current clients for referrals. Better yet, do such good work that they can't wait to refer you. Become active in your community. Giving back has a way of giving back. "Websites should be as simple as possible - and not one bit simpler." Okay, he might have been referring to something like Science rather than HTML, but you get the idea. That's the guiding principle at Last Laugh Creative: a site's design and development must be in complete service to the client's goals. 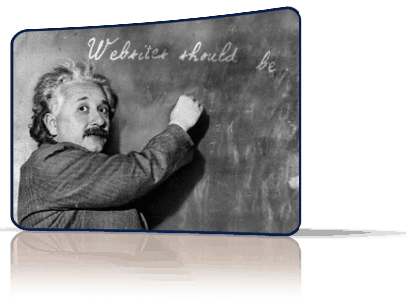 Make your point, clearly articulate the value and benefit to your site visitor (what problems do you solve, etc. 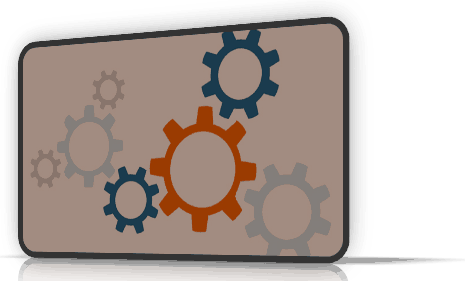 ), set up a logical call-to-action, and get out of the way. Each project is different; each client is different. Yet within the process, whether it be discovery, design or implementation, there are a range of choices that should be considered. Best Practices don't ensure success but they certainly tend to bring it a bit closer. Yes, collaboration is all about working together to build a better web presence but it's also about the spirit with which business owner and client approach one another. If you treat your clients with fairness, flexibility and transparency then we should talk: because that's precisely how I intend to treat you. This website - LastLaughCreative.com - is my laboratory for all things Internet related. Yes, I always follow Best Practices (see above) but I almost always test a new concept, plugin, or marketing idea here first. Do pop-up opt-in forms actually work? Watch this space - I'm going to test and find out. One of the purposes of this website is to share resources that will help business owners, colleagues in analogous fields, even other web designers / Internet marketers. I believe wholeheartedly in the Theory of Abundance - there is more than enough of everything - including potential clients - to go around so let's help one another in whatever way we can. What benefits one, benefits all.